The start of the New Year has seen changes at the Practice and we are delighted to announce that Will Barralet has become a Director and Shareholder of the Practice. This recognises Will’s important contribution to the practice since joining us in 2000, and is a key step in the ongoing development and future success of the practice. The Management team now comprises Neil Hutchinson, Chris McGrory and Will Barralet. Part of the change process has seen Nick Ellis, after 34 years, step down as a director. 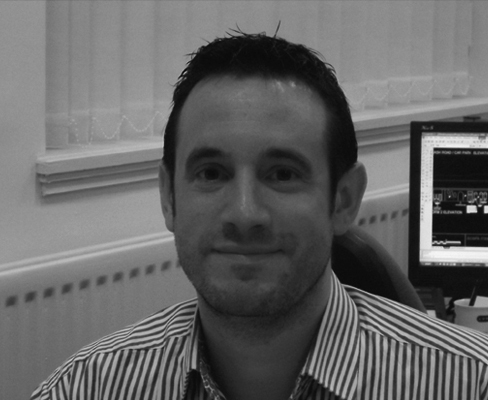 Nick will continue to be very much a part of the practice concentrating mainly on project /client matters and providing support to the management team.